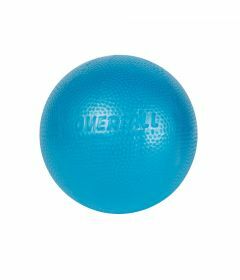 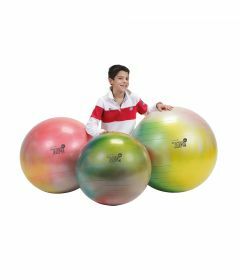 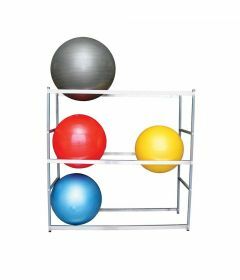 Exercise balls are widely used in physical therapy, rehab and fitness to promote balance and engage muscles. 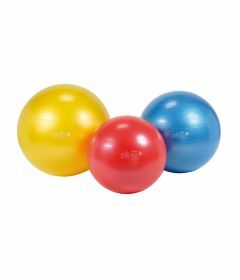 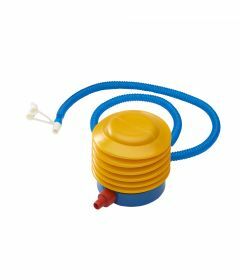 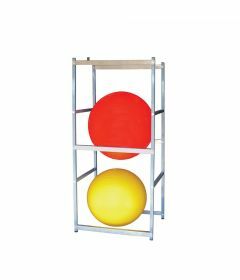 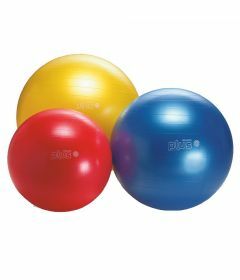 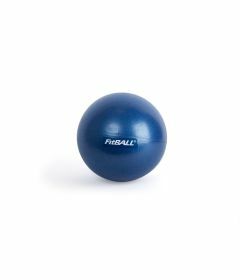 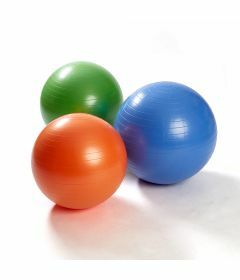 Exercise balls are also commonly referred to "swiss balls", "gymnic balls", "balance balls", "peanut balls", "yoga balls","pilates balls", "fitness balls", "physio balls","physical therapy balls", "physiotherapy balls" etc. 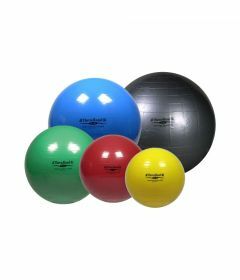 These different names basically all refer to the same product line, using different exercise techniques and methods. 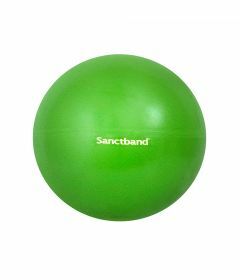 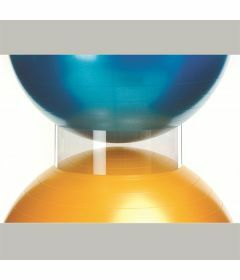 OrthoCanada offers a complete line of exercise balls for rehabilitation, including Sanctband Exercise Balls, Theraband Exercise Balls and Gymnic Balls. 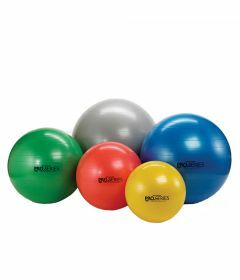 Most exercise balls come in 45cm, 55cm, 65cm, and 75cm diameter, while some balls used in yoga and pilates exercises are smaller at 22cm and 26cm. 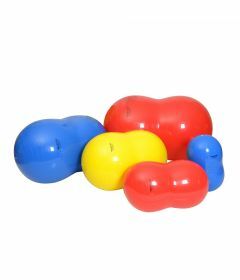 Peanut balls are shaped like a peanut to increase stability and safety and are commonly used in pediatrics and for neuro exercises.